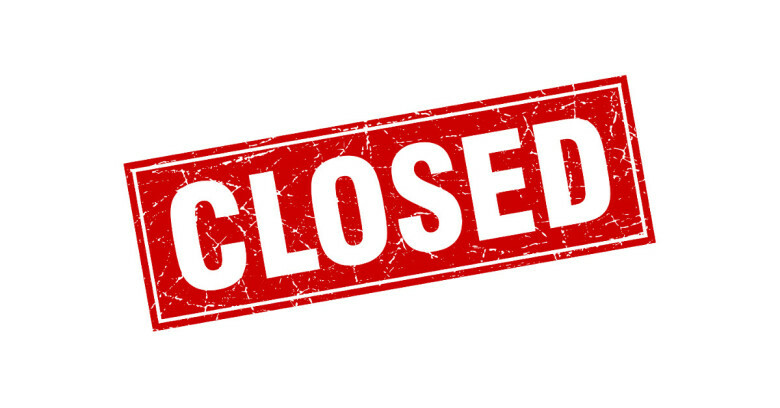 The library will be closed today, Friday, March 2nd due to the existing weather conditions. Stay home, stay safe and enjoy a surprise 3-day weekend!! 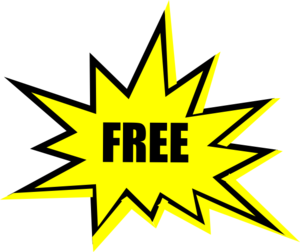 Over the next several months we will be weeding our collection of old fiction, non-fiction and DVDs…which means we will have them set aside for you to take ABSOLUTELY FREE! Our only request is that you DON”T BRING THEM BACK…they are yours FOREVER or until you decide to give them away. These items will be on our book cart which is located in the archway leading to the circulation desk. They will be on display for 7-10 days after which I will be sending them to a farm upstate (wink, wink, nod, nod). So come on in and see what’s here!! 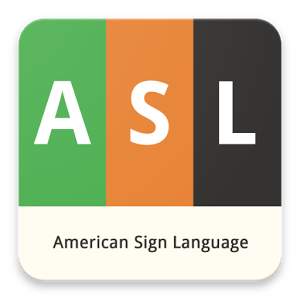 The Richards Library will be sponsoring 8 FREE American Sign Language classes. They will be held in the library’s Community Event Room from 10-11 AM on the following SATURDAY dates: 3/3, 3/10, 3/31, 4/7, 4/14, 4/21, 4/28 and 5/5. If you would like to attend, please call the library at 518-623-3011 or 1-302-682-5378 to reserve a seat.